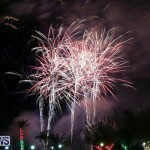 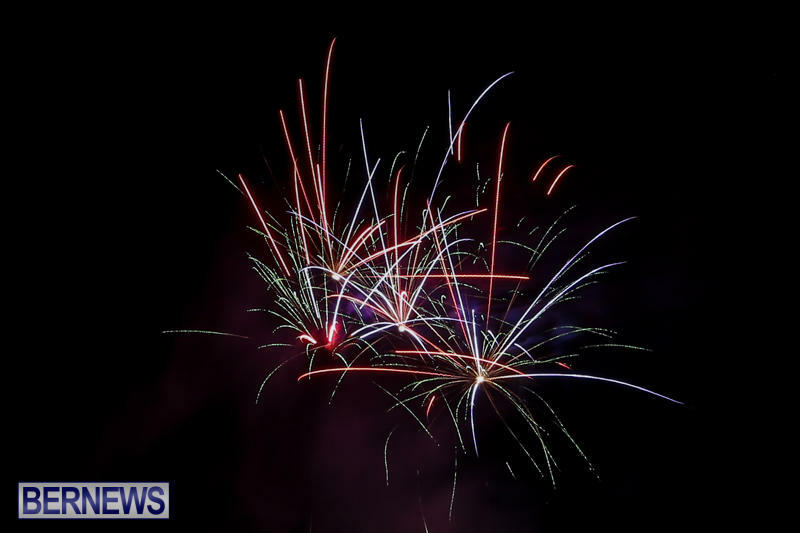 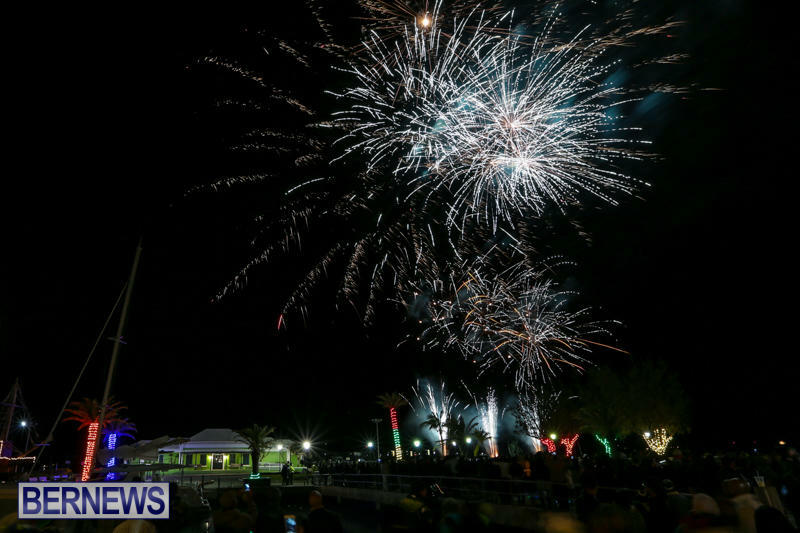 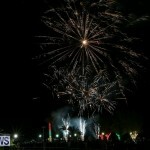 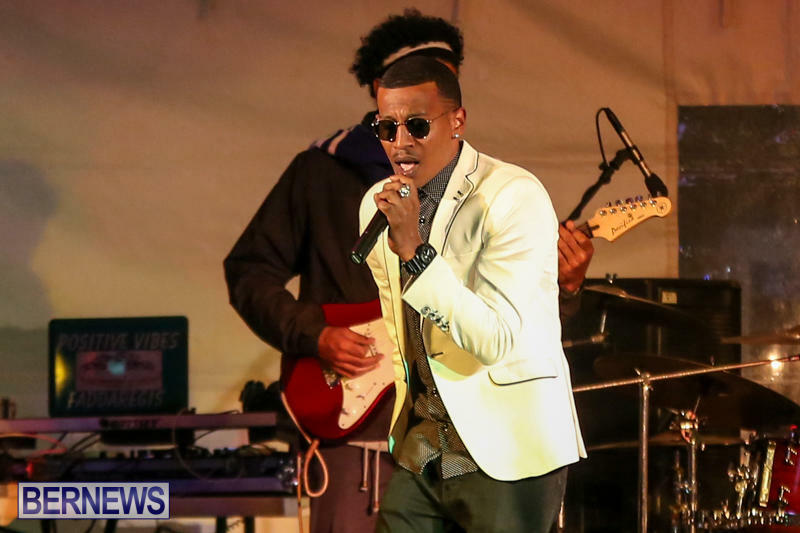 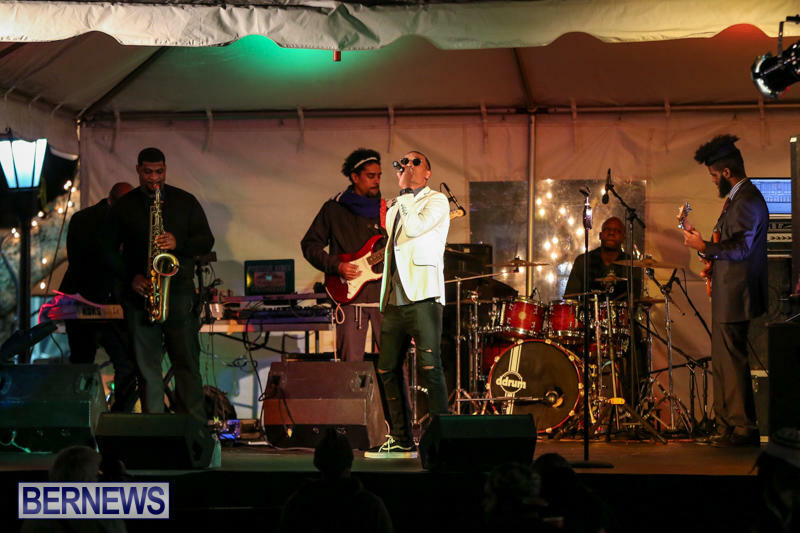 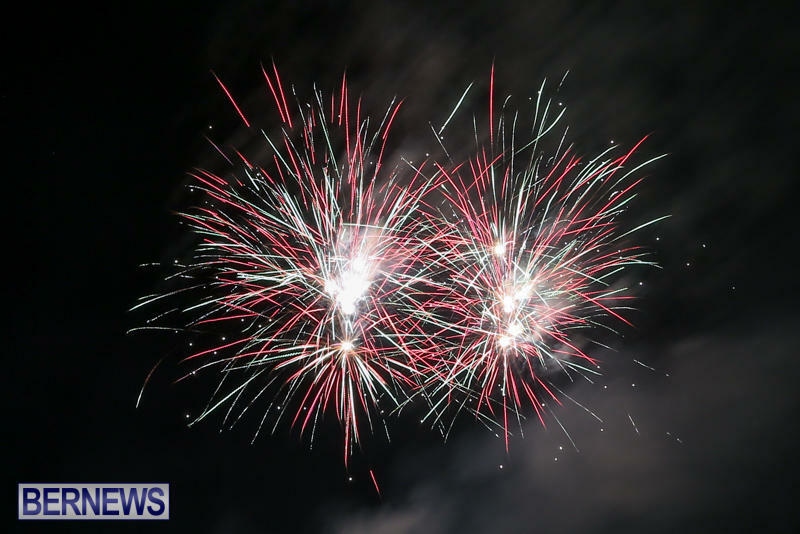 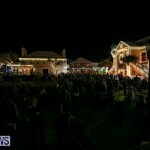 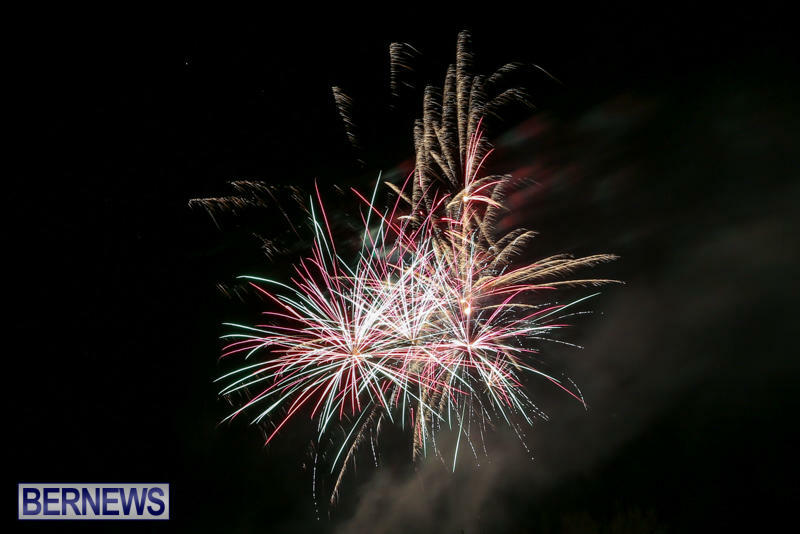 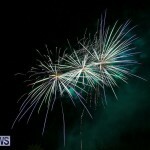 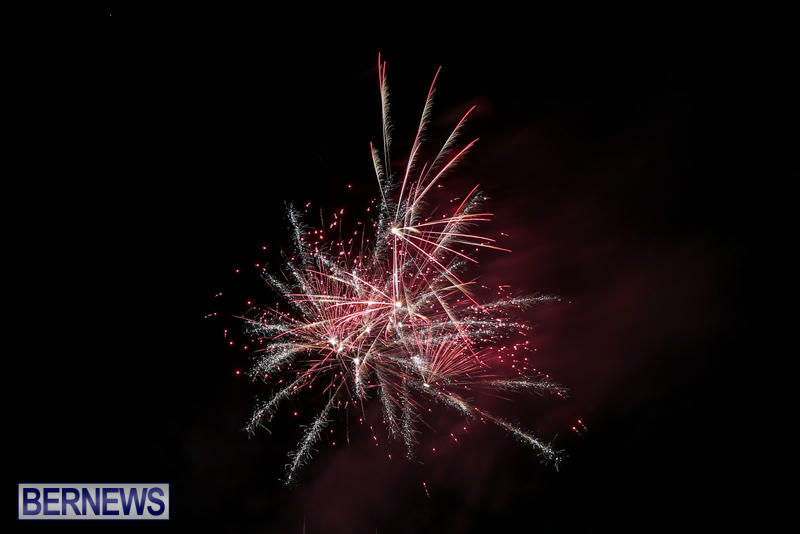 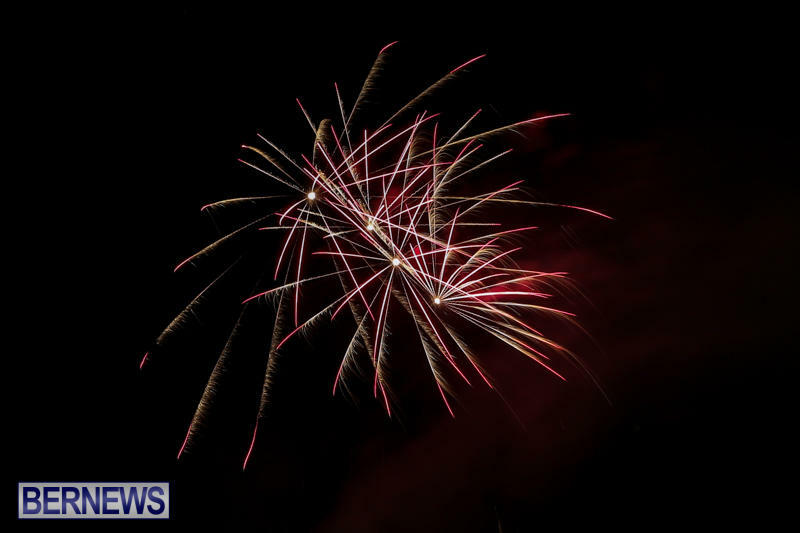 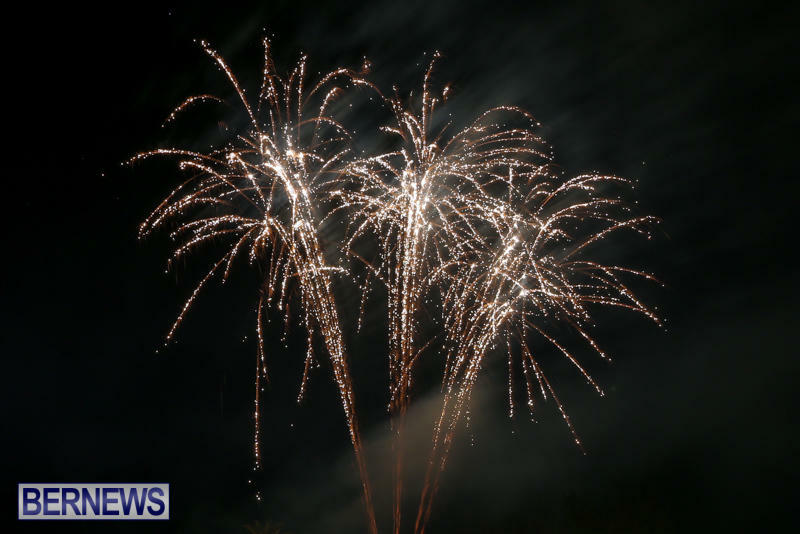 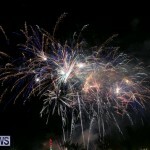 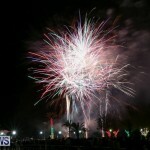 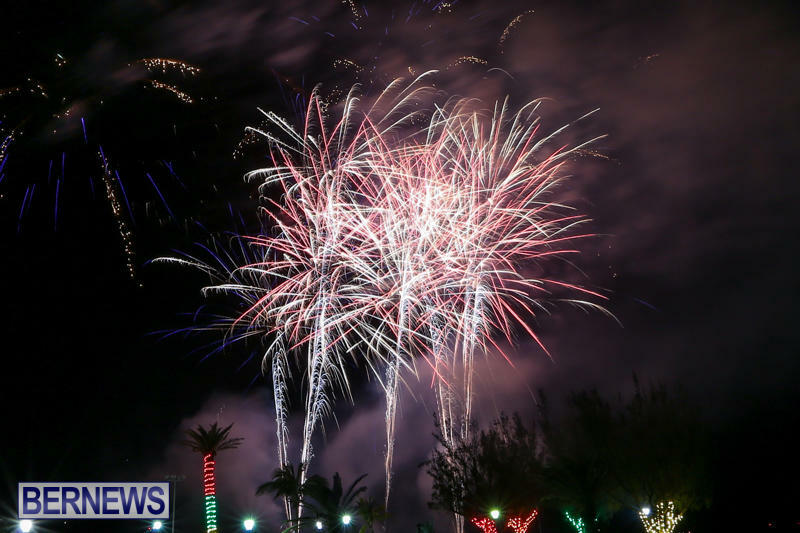 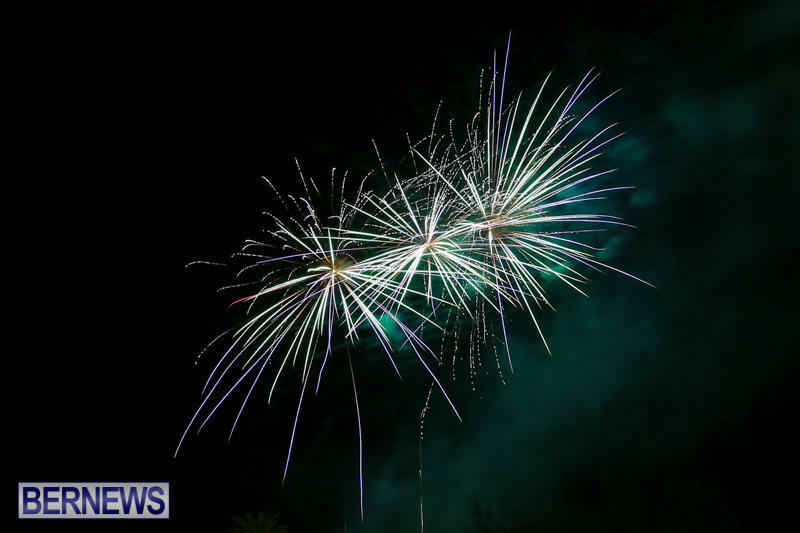 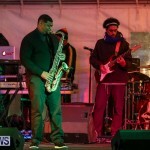 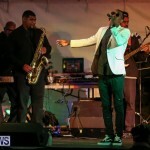 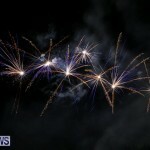 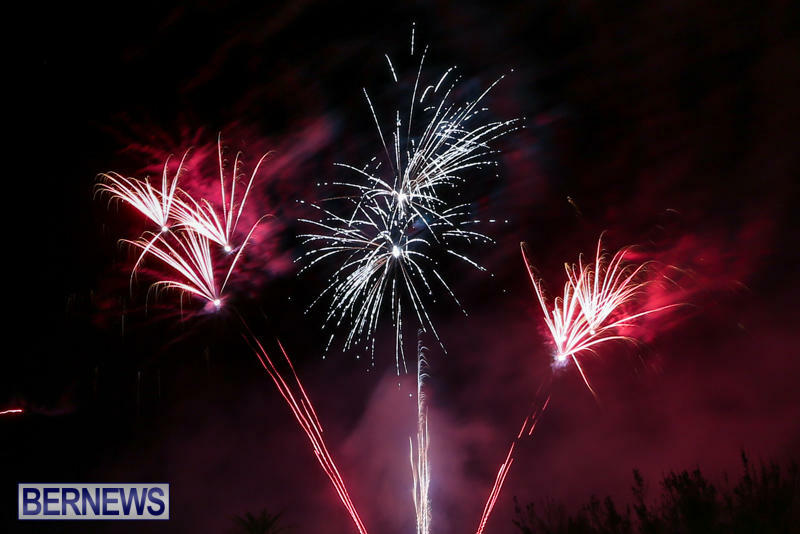 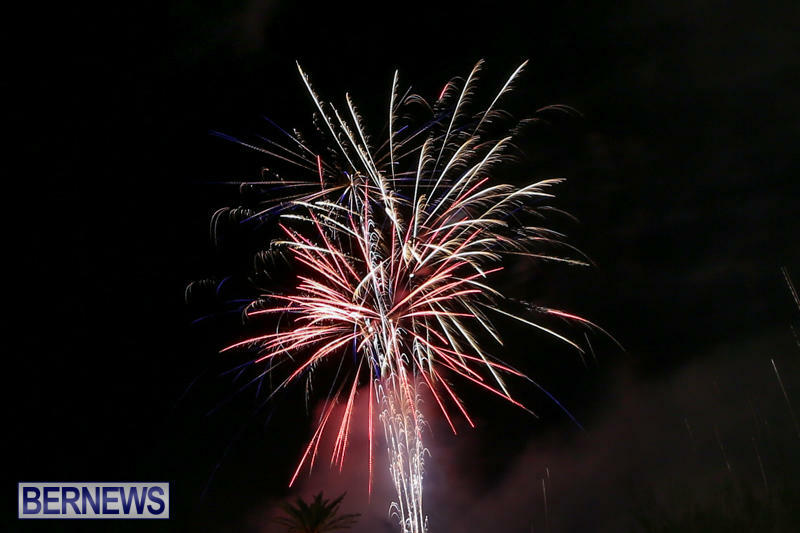 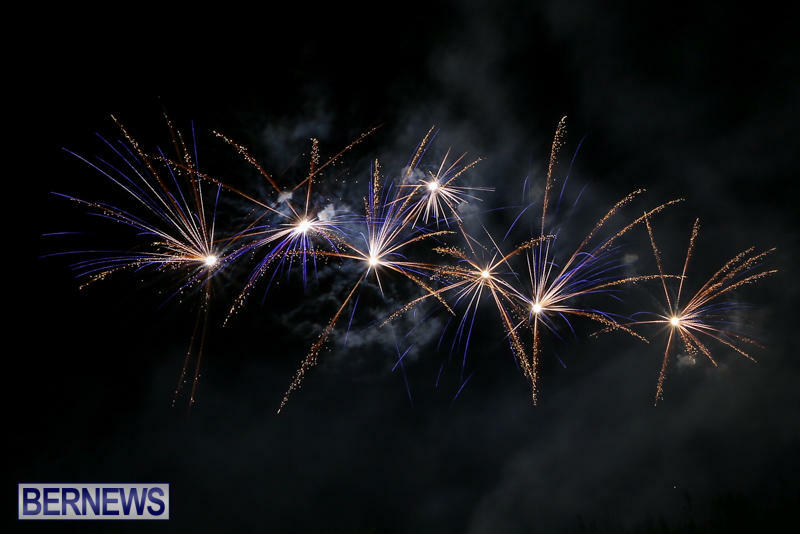 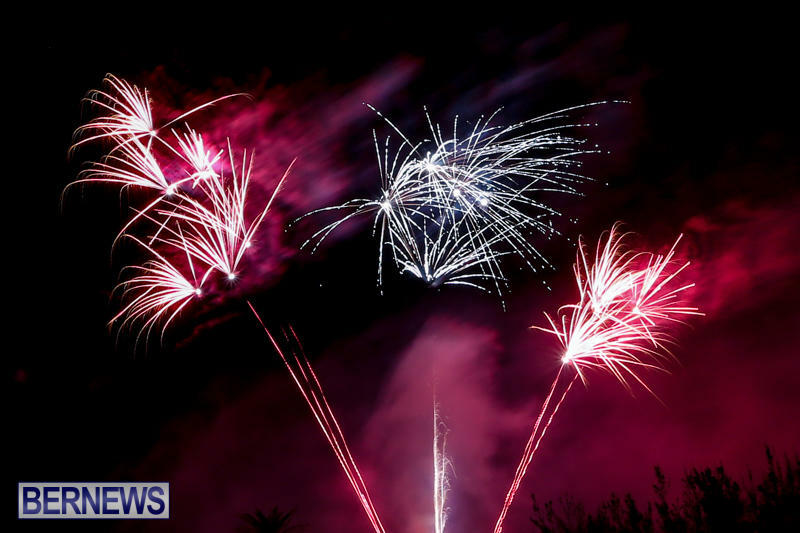 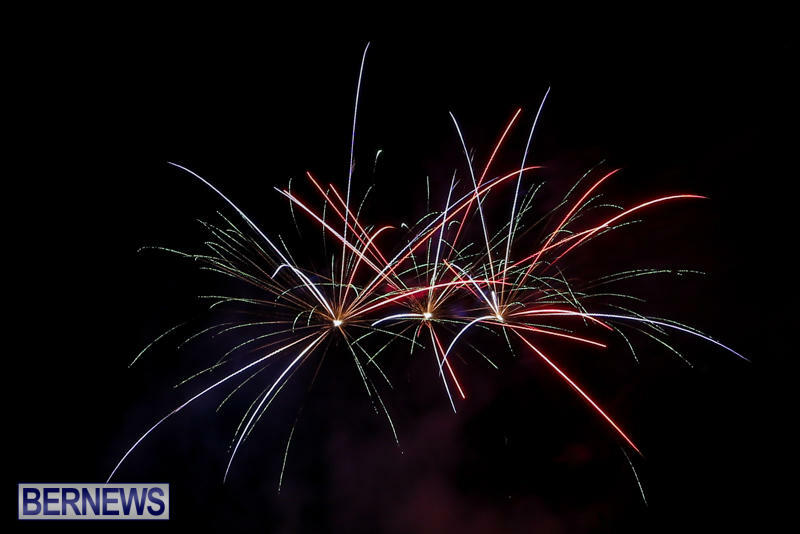 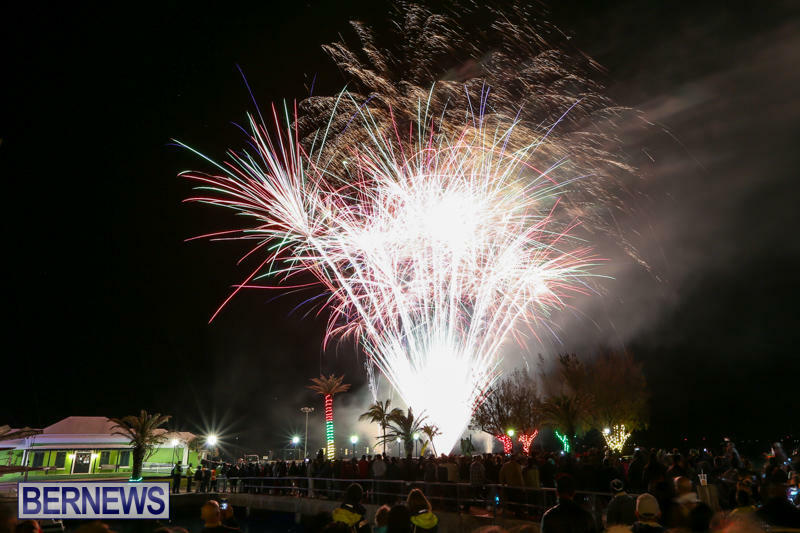 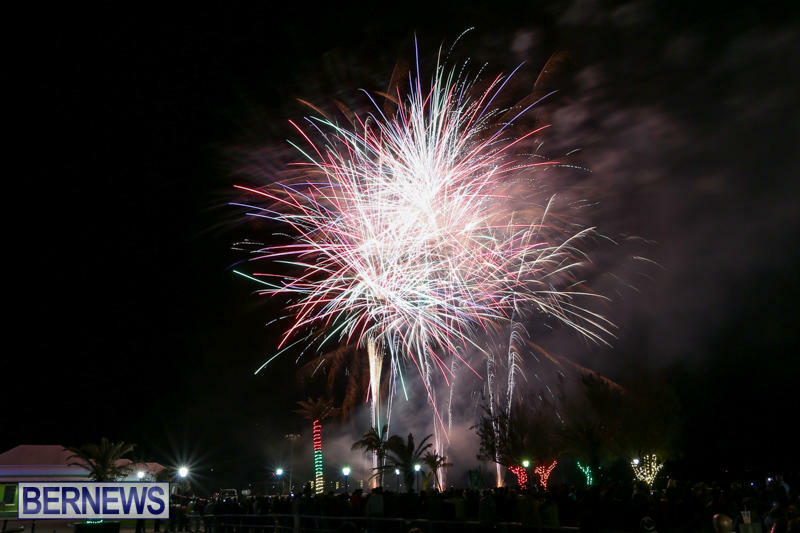 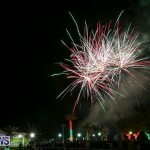 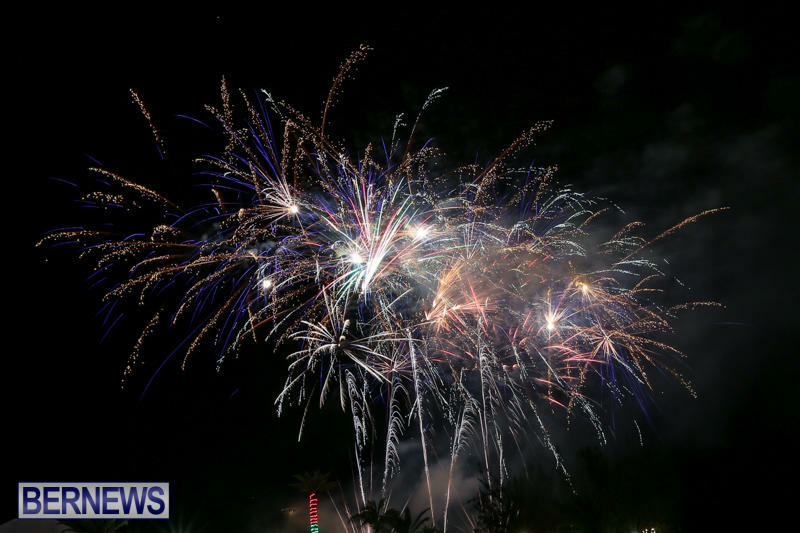 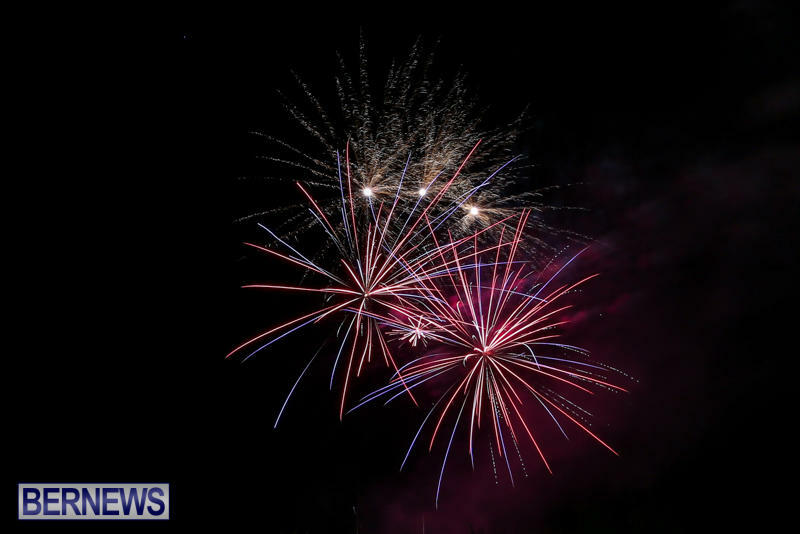 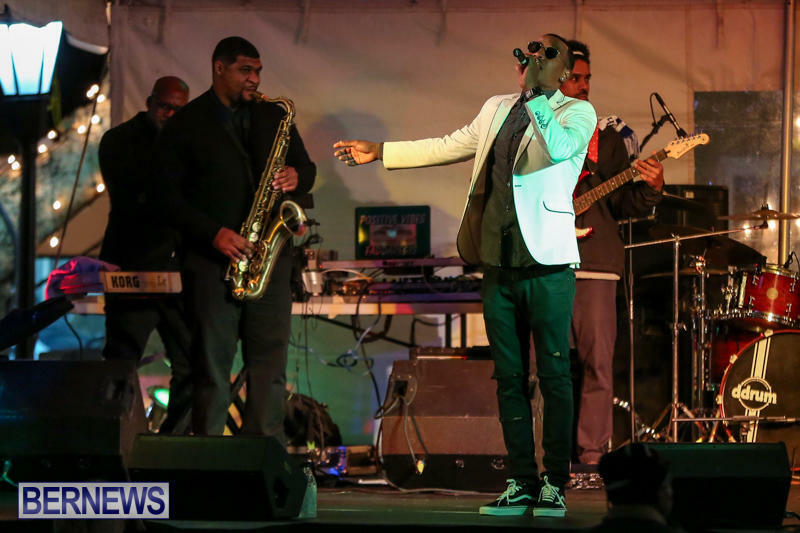 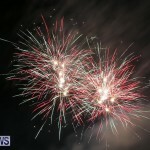 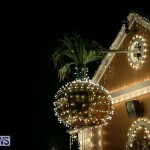 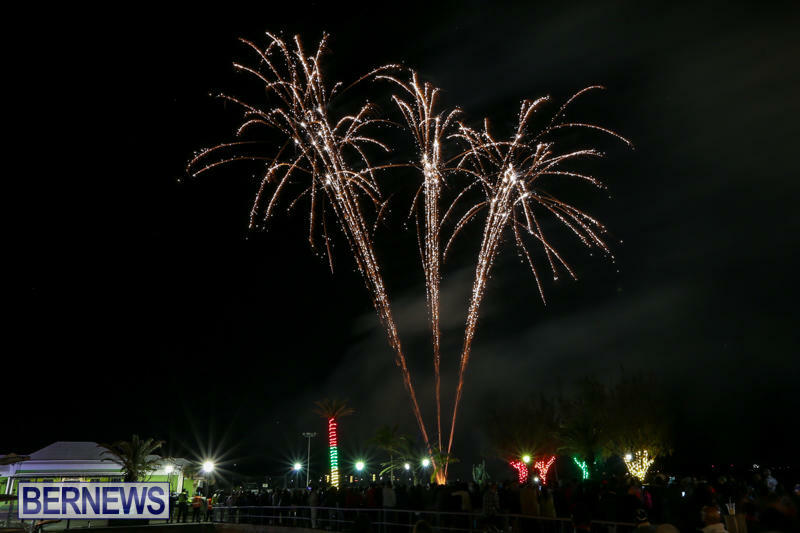 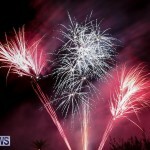 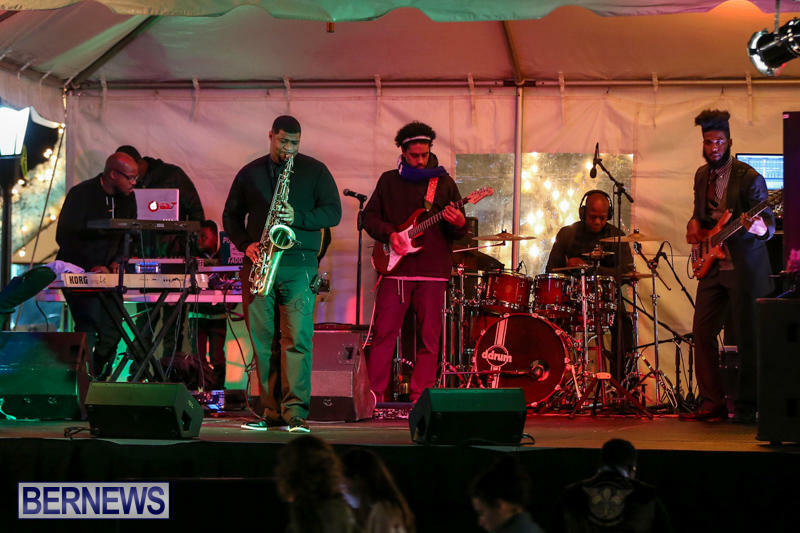 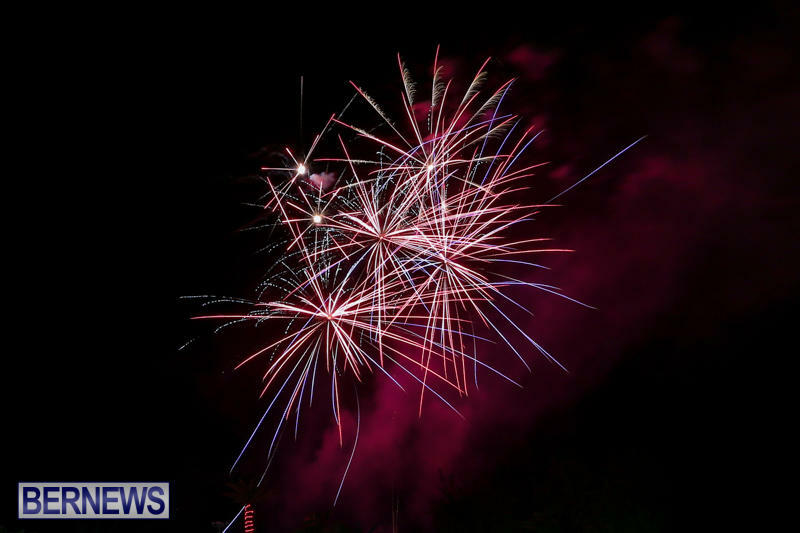 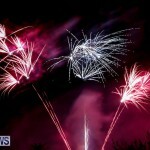 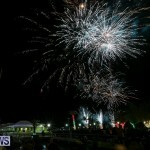 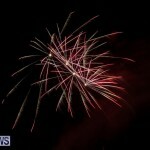 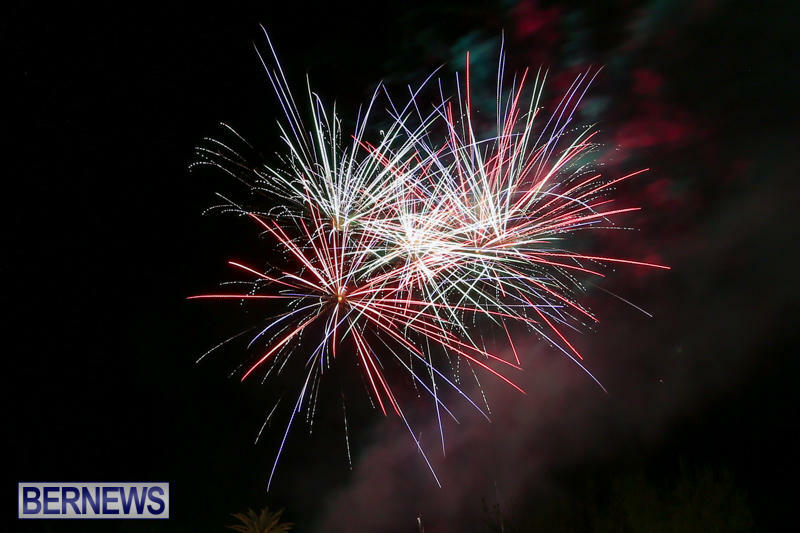 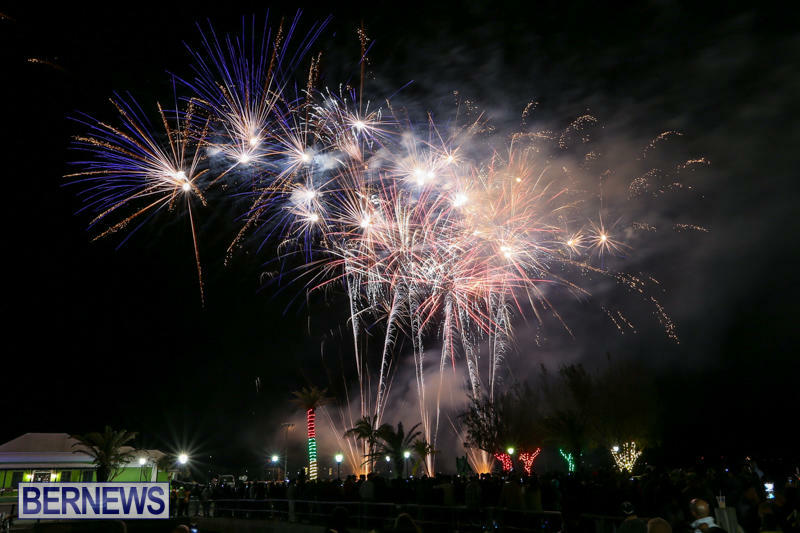 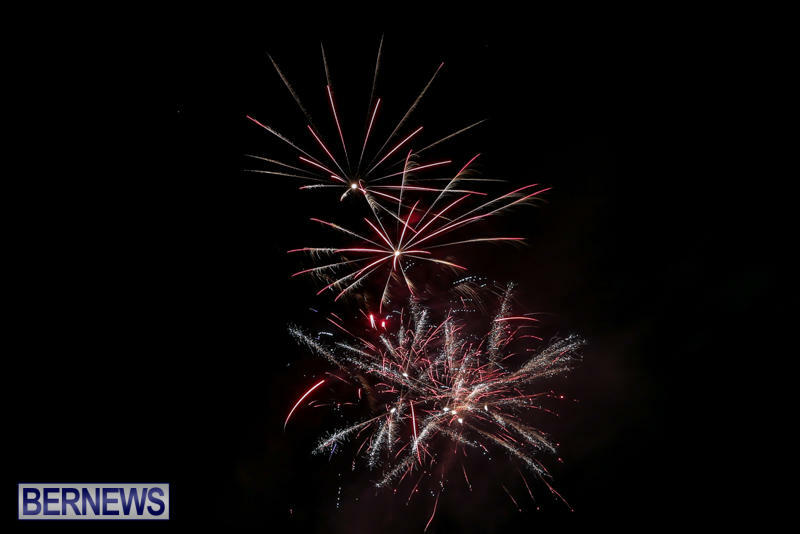 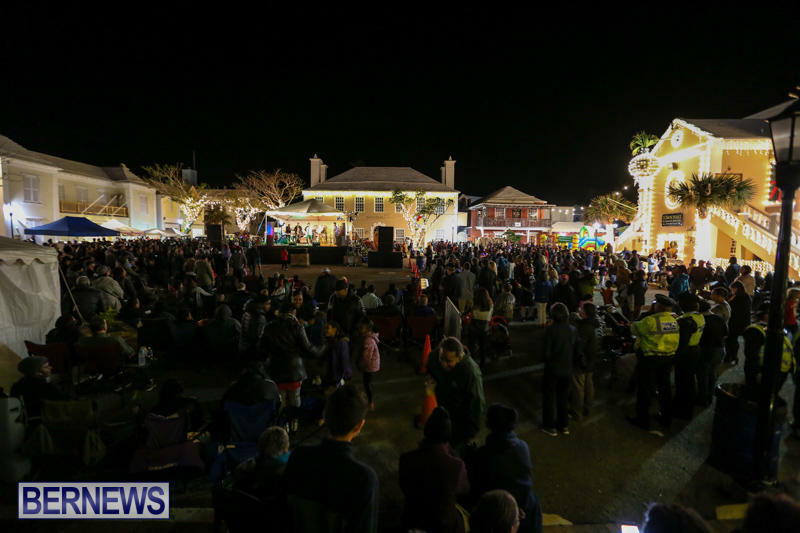 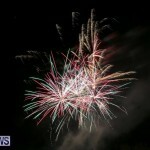 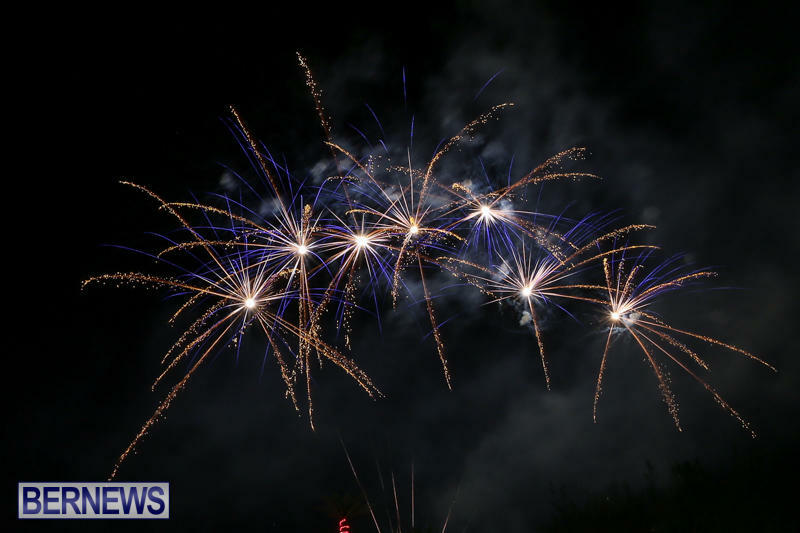 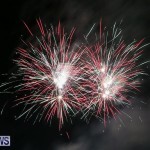 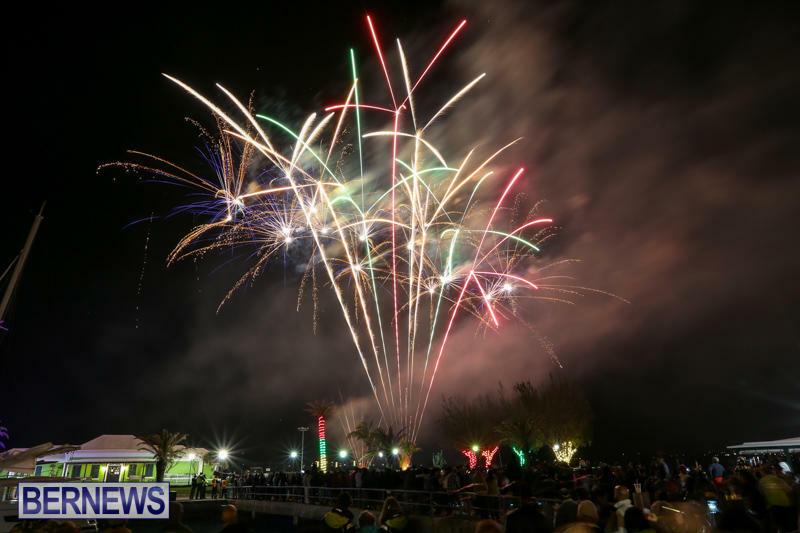 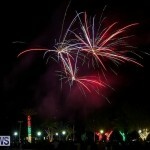 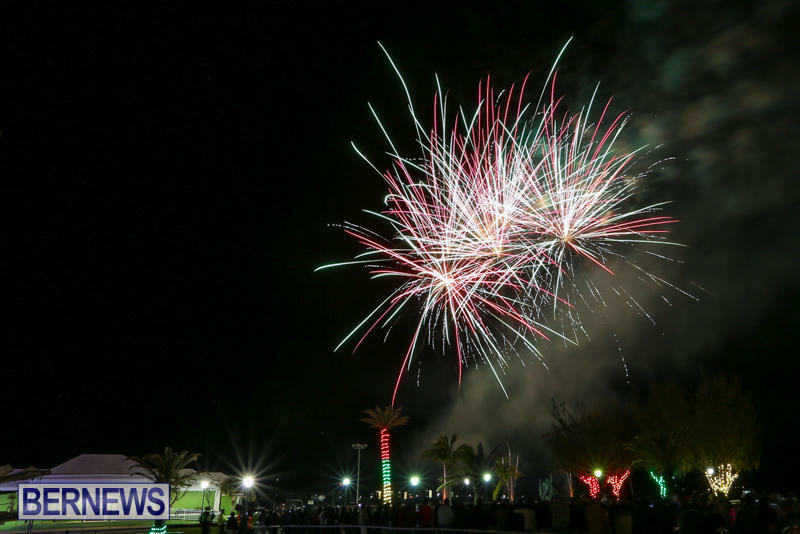 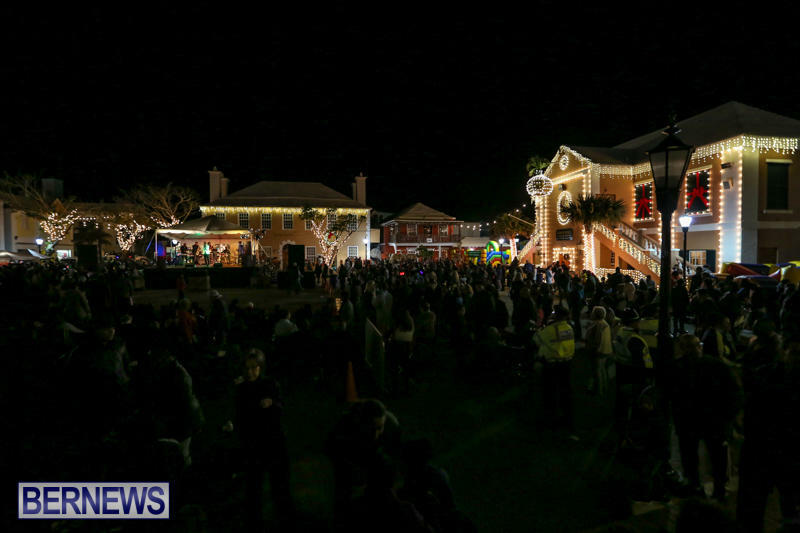 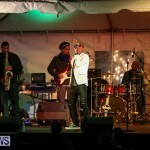 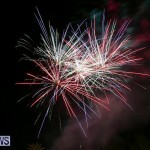 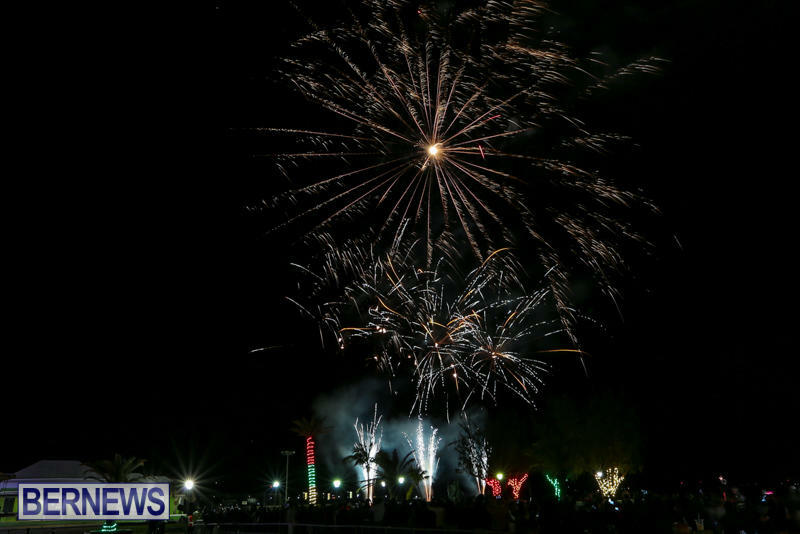 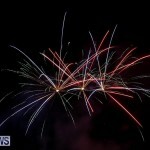 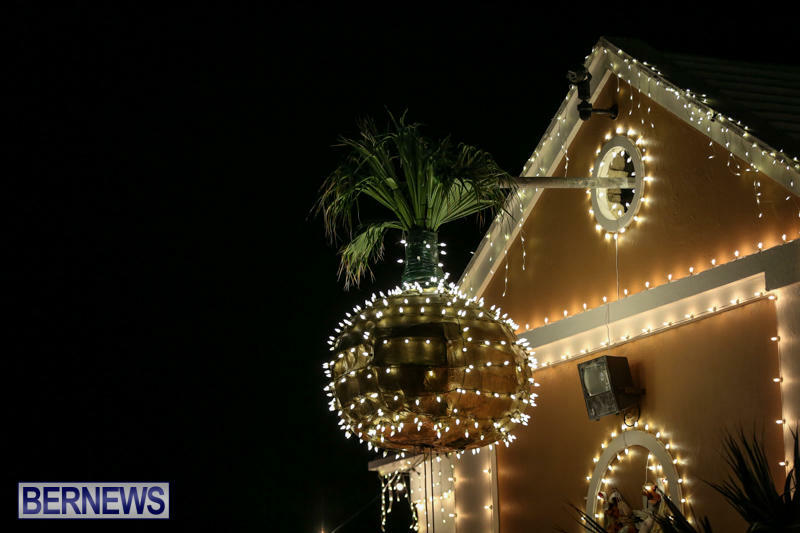 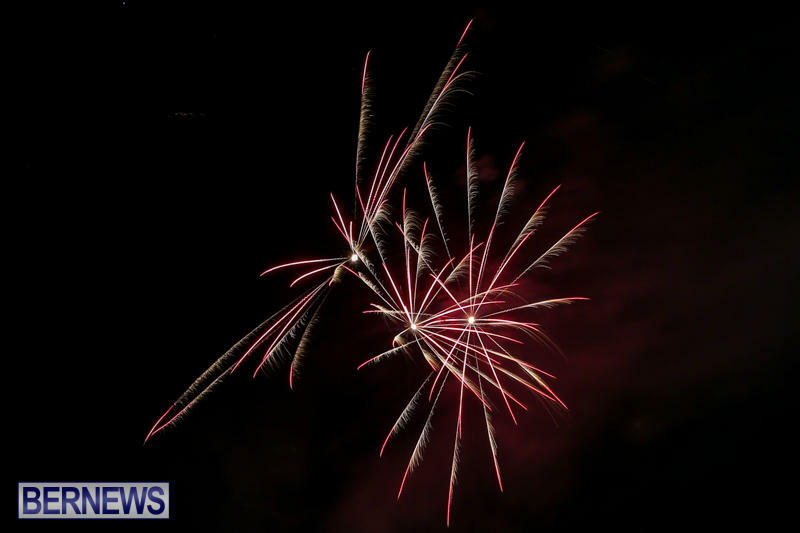 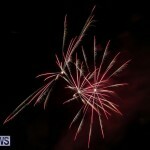 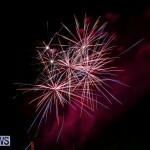 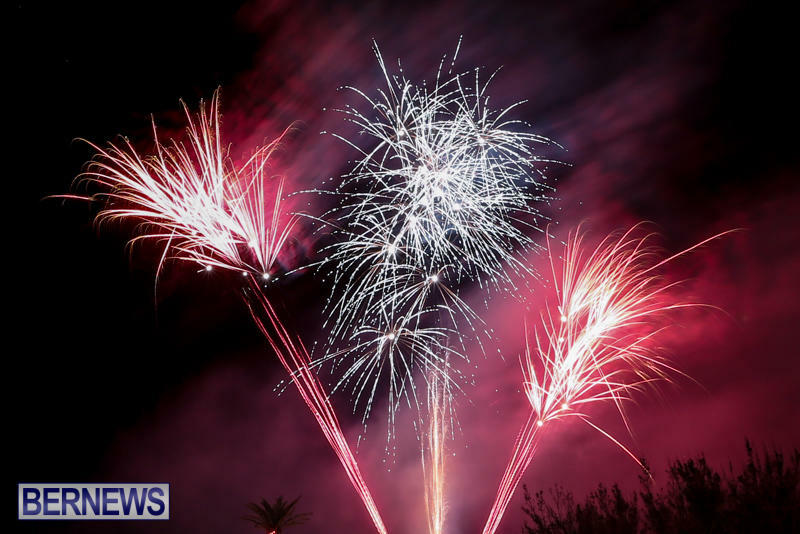 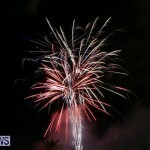 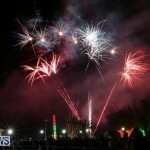 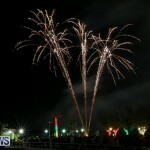 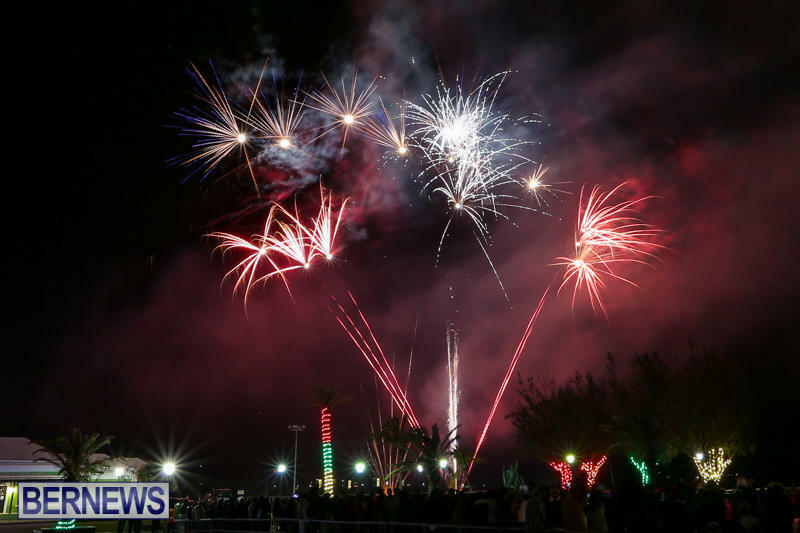 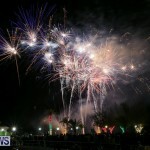 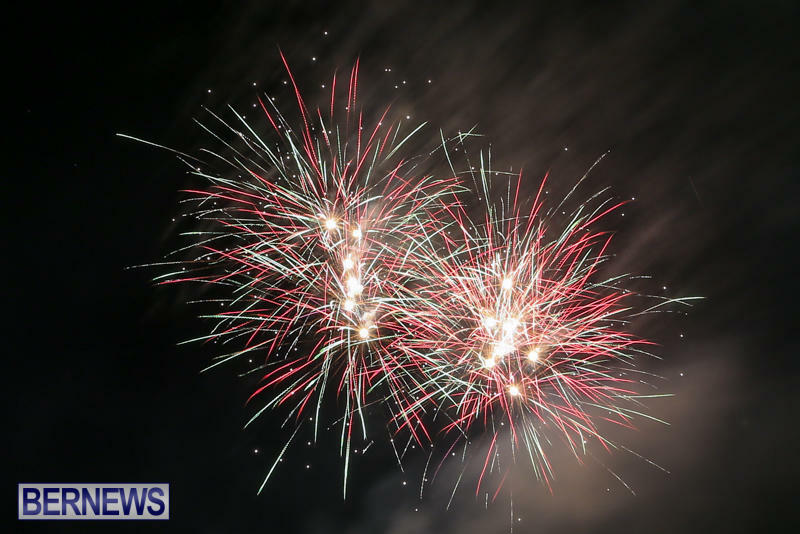 The Corporation of St. George recently hosted their New Year’s Eve event, ringing in 2017 with a number of forms of entertainment on hand for the public to enjoy. 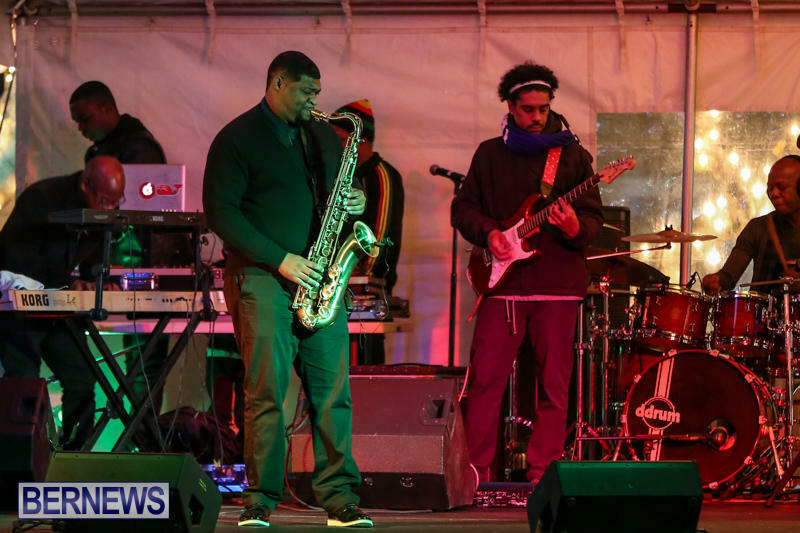 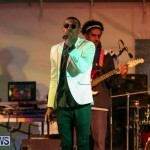 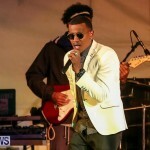 The MC for the event was Nadanja, with additional entertainment provided by Devli’s Isle Audio Band, led by Jesse Seymour, and Black Lion, along with food and toy vendors, fun castles, and more. 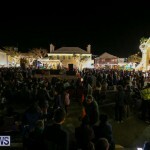 The crowd started building with music being played by Black Lion until Devli’s Isle Audio Band took to the stage at 9.00pm. 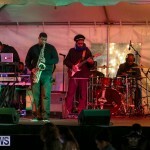 The band played through to midnight with a couple breaks in between filled with music from the DJ. 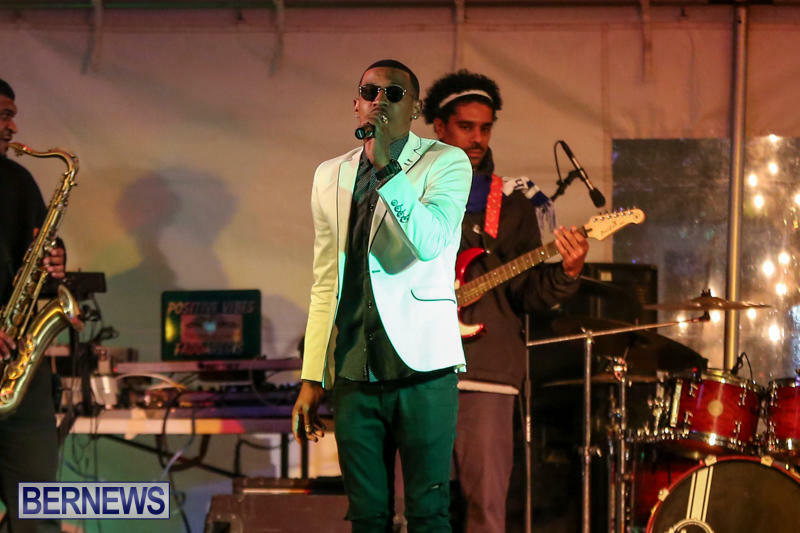 MC Nadanja entertained the crowd, pulling some participants on stage for dances before counting down the clock welcoming in 2017 with the onion drop. 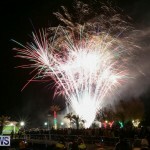 A spectacular fireworks display followed, to the crowd’s delight. 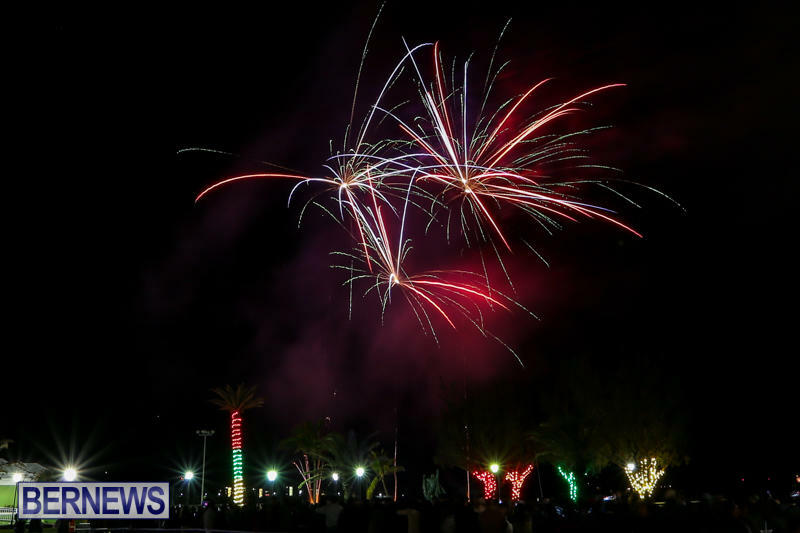 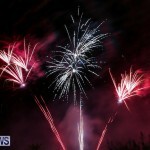 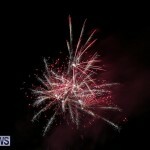 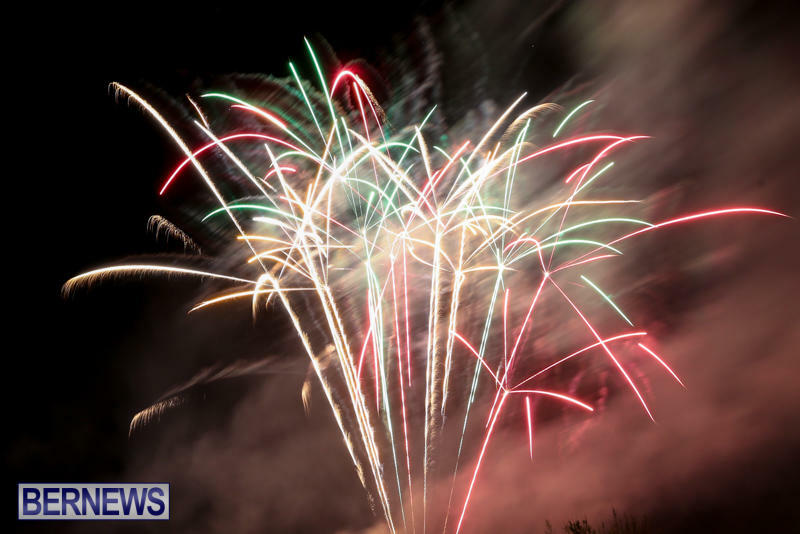 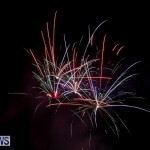 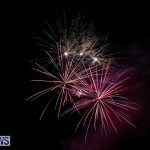 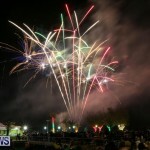 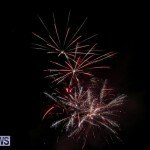 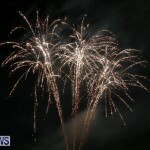 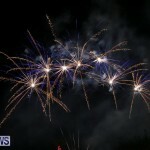 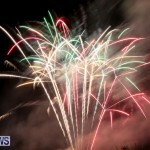 Most attendees continued to enjoy the festivities after the fireworks, socializing while the DJ kept the party going.